Eat The Way Nature Intended. Make a deposit to reserve your spot in the next challenge! Welcome to your WildFit journey! that will guide you step by step towards a permanent change in how you eat and think about food. It's the perfect program for achieving true food freedom. A key WildFit principle is that “every living thing has a diet” and that the degree to which a species can stay on its diet is a measure of its health and longevity. This 90-day program takes you through a journey of self-discovery and personal growth that’s based on the foundation of nutritional science, food psychology, and behavioral change. You will learn to work with the 6 Human Hungers so you can interpret cravings correctly. You will learn to eat in alignment with the 4 natural food seasons for humans. You will learn to exactly which foods tell the body to go into Spring, the fat-burning season. You will learn proven mindset & behavioral techniques to make sure that you NEVER feel powerless to food again. You will learn how to access your intuition (instead of willpower) to guide your food choices, and much more. What is included in WildFit 90? Through 36 in-depth videos, our founder, Eric Edmeades, will walk you through the food mindset and lifestyle changes at the core of the WildFit philosophy. Eric’s style is conversational and down-to-earth, so you won’t encounter any confusing science terms. Each video training is straightforward and easy to understand right away. Throughout the program you will participate in live video coaching calls where you’ll receive direct support and feedback. These coaching sessions are a time to check in, be encouraged and get your questions answered. If you are busy and miss a live call, no problem. A recording will be available so you never miss out. Committing (and sticking) to any lifestyle change is that much easier when you’re surrounded by like-minded people. Each class has its own PRIVATE Facebook group to help you stay on track and becomes your resource for recipes, motivation, and support. This guide will help you transition to living the WildFit lifestyle once the 90 day program is complete. The program has been designed so that you never go hungry. There is no counting calories or starving yourself. There is no excessive exercise, although intentional movement like walking is a good idea to help stimulate your metabolism. The support you receive will help keep you focused and on track. You will have support from me, your coach, as well as support from other class members in your private Facebook group. It’s a great program to do with your spouse, family or best friend. It’s easier, and a lot more fun, when everyone is making changes together. 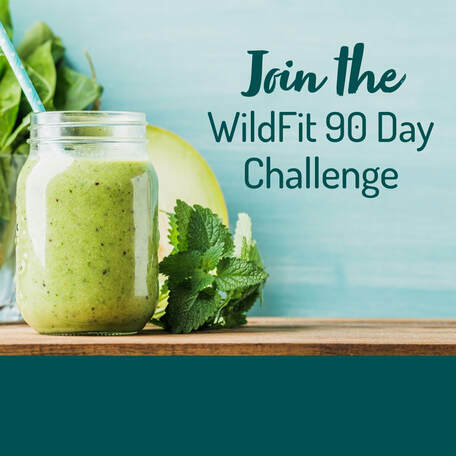 Join the 90 day WildFit Challenge with a friend and receive special pricing! The knowledge you gain will empower you toward making lasting changes in many areas of your life. 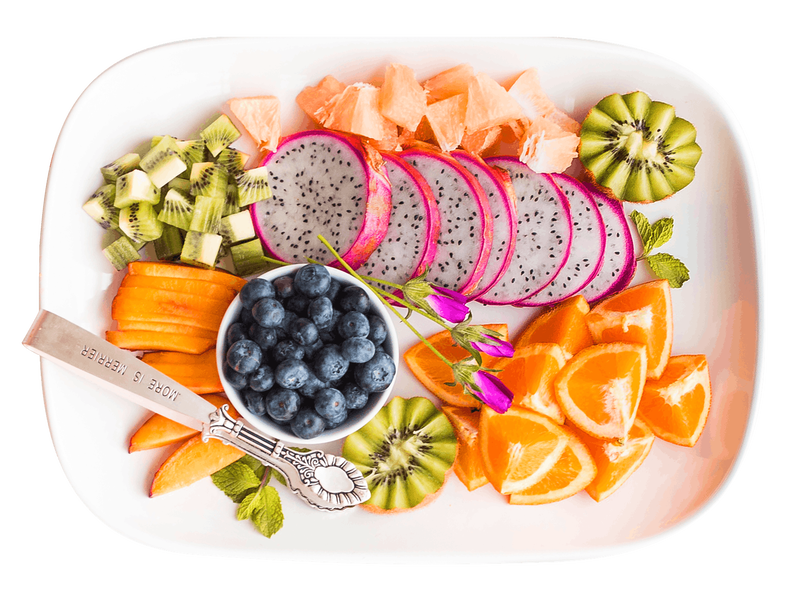 You will see significant improvements in your health, including better sleep, higher levels of energy, glowing skin, flexibility and improved digestion. ​It’s no accident that over 90% of WildFit 90 participants successfully complete this 90-day program. WildFit 90 has been meticulously created and updated over 10 years of working with thousands of clients. I firmly believe that WildFit 90 will help you meet (and exceed!) your health goals. However, if you complete 80% of the program and are not happy with your results, I will be happy to offer you a full refund. CLICK HERE - set up a call to discover if WildFit is right for you!